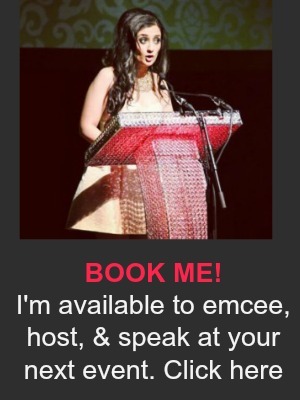 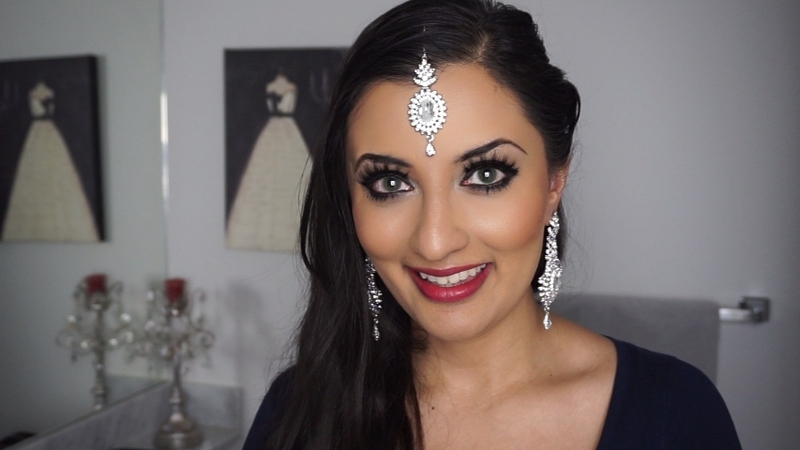 A little South Asian bridal inspiration. 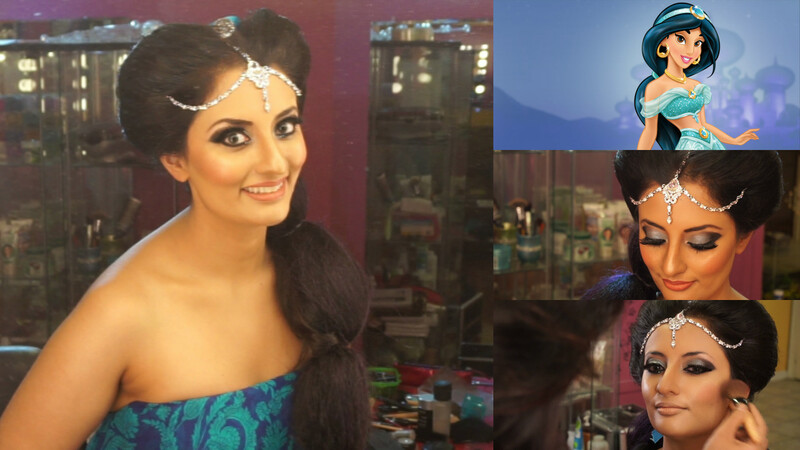 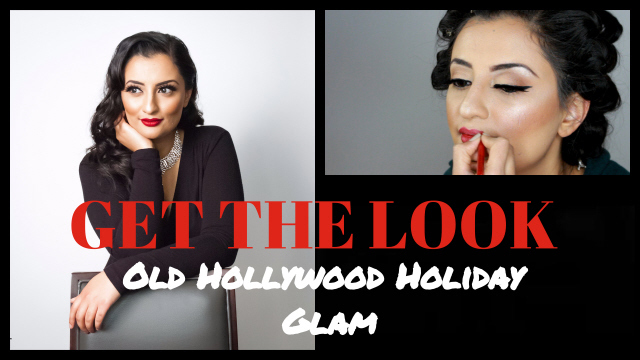 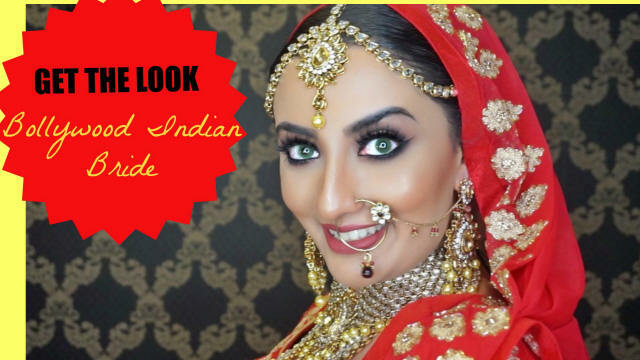 Chic, glamorous, and traditional–here’s how to turn into a BOLLYWOOD BRIDE! 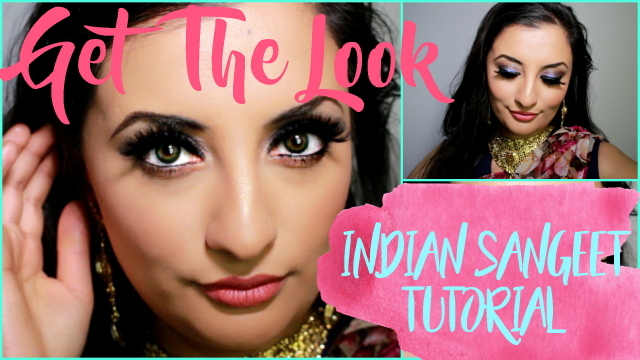 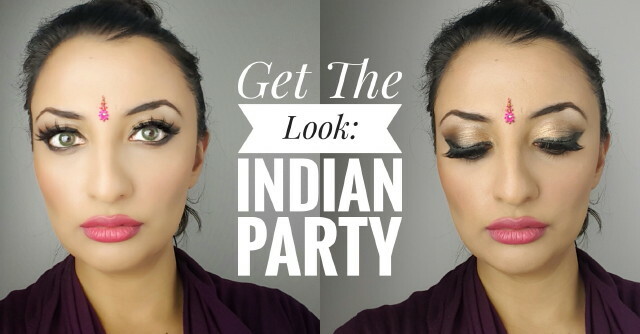 Some makeup inspiration for your next Indian special event! 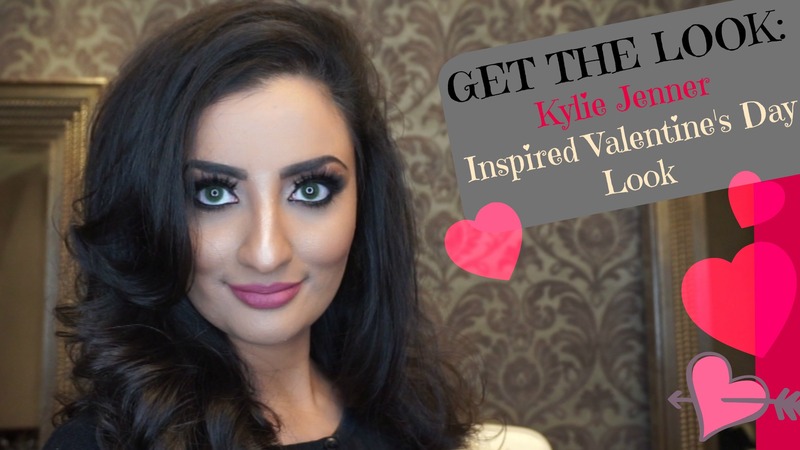 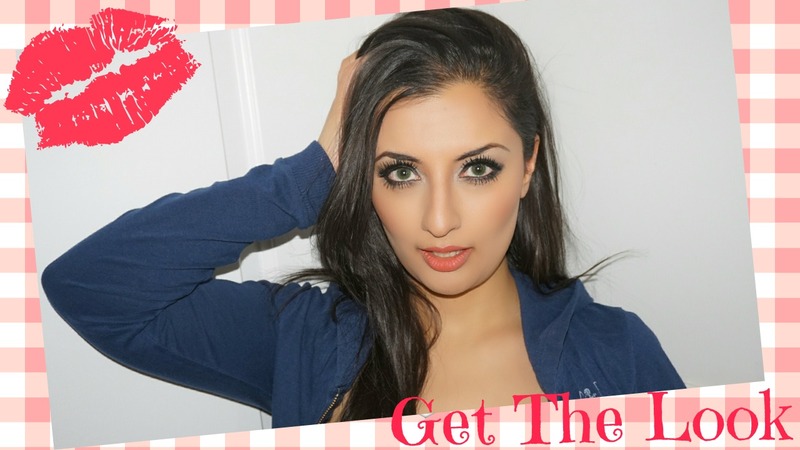 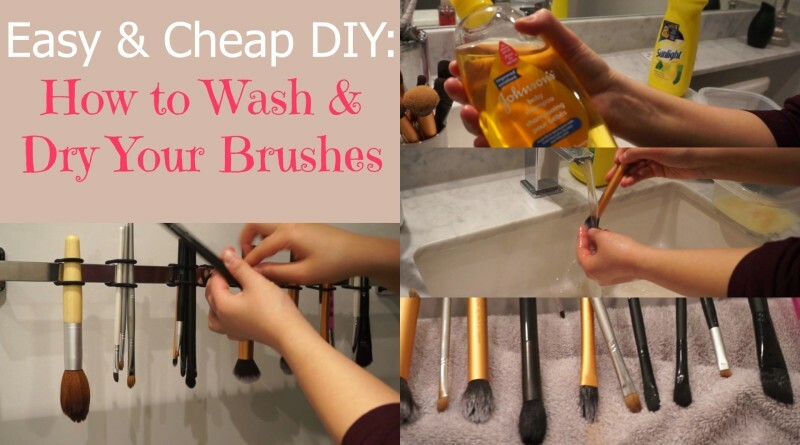 GET THE LOOK: How I Do My TV Makeup with Drugstore Products!